Wyrmwood's first appearance was at a Magic Tournament at Scholars in Bridgewater. Now, 3 years later, we return to host an event for the ages. 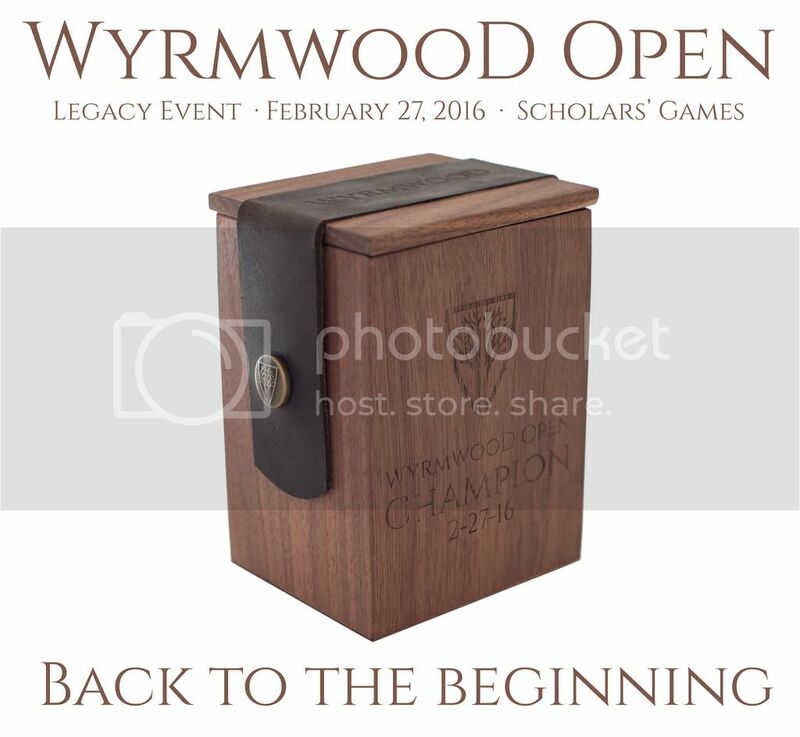 Battle in the Legacy format for fabulous prizes, including the first ever Wyrmwood Open Champion Deck Box. I'll be there with an amazing selection of eternal playable cards for trade, sale and prizes. Seating limited to 38 players. Contact me at Eric@WyrmwoodGaming.com to prepay and reserve your spot. Sign up begins at 10:00 am Decklists due at 10:50. Playset of Force of Will & Wyrmwood Open Champion Deckbox Guaranteed regardless of attendance. 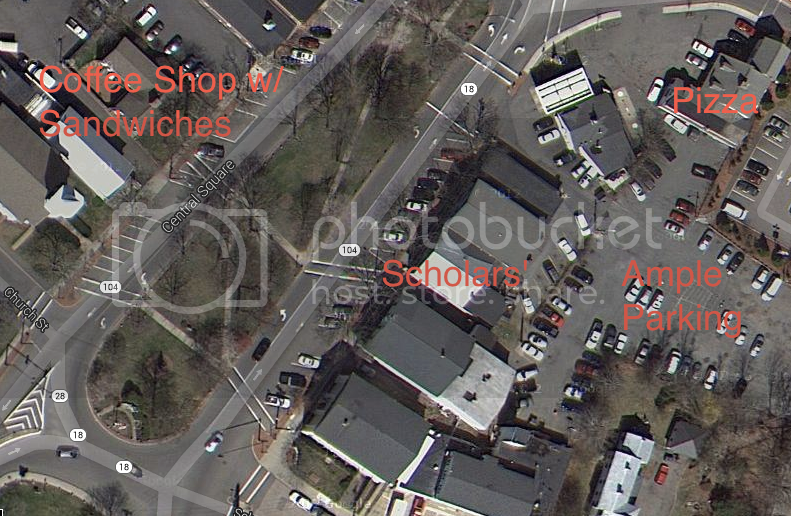 100% of all entry fees will go towards prizes. I'm very glad to see you running tournaments again, ELD. Thanks, Rich. With a solid turnout, I will aim to rekindle Vintage events too.